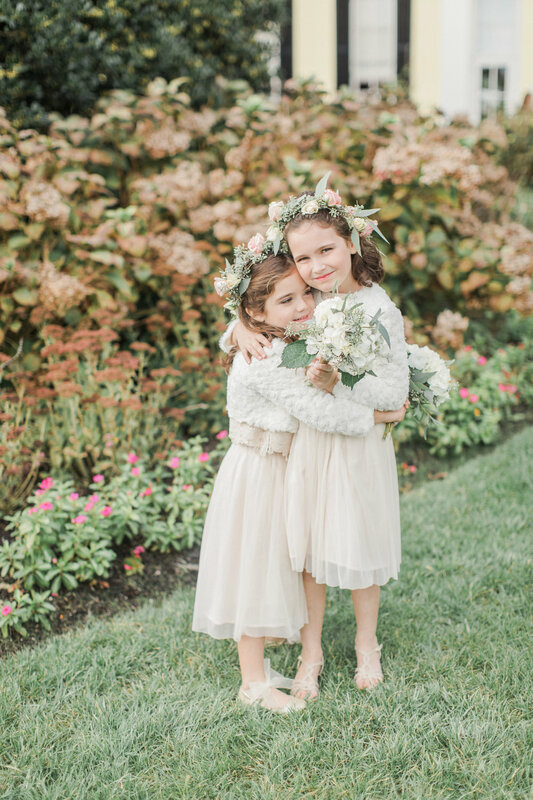 This late September wedding at Hotel Du Village outside of New Hope Pennsylvania was an excellent way to close out the summer. 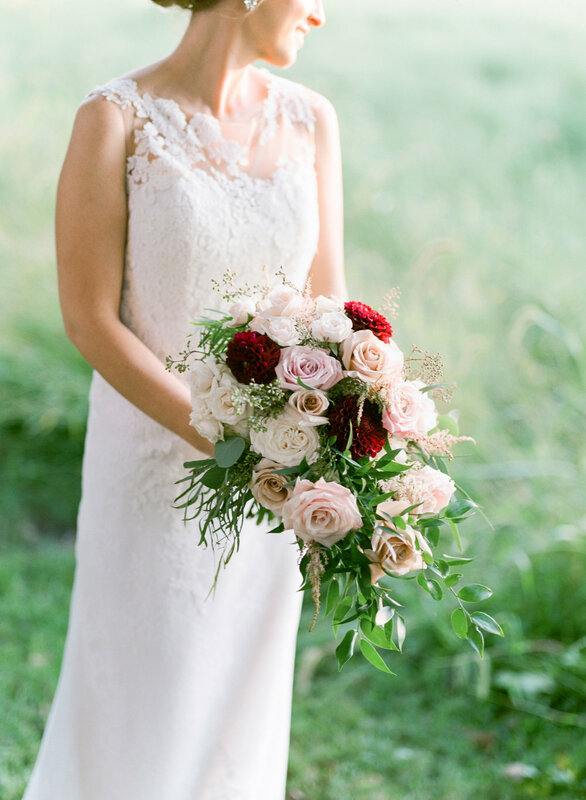 Using blush and bold red roses combined with seeded eucalyptus Janet created this flowing design that was represented in the bouquets, ceremony arch, centerpieces and other accents.. 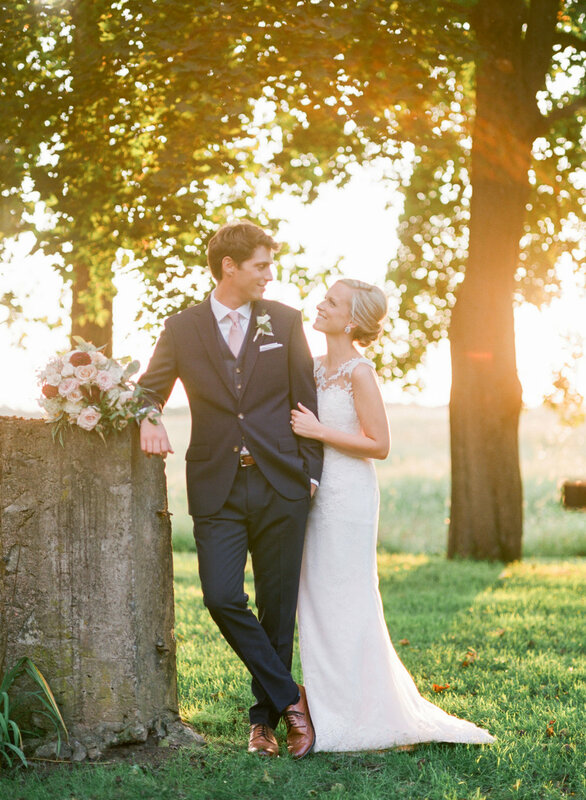 The beautiful sunset certainly played its part in this incredible video the bride was kind enough to share. 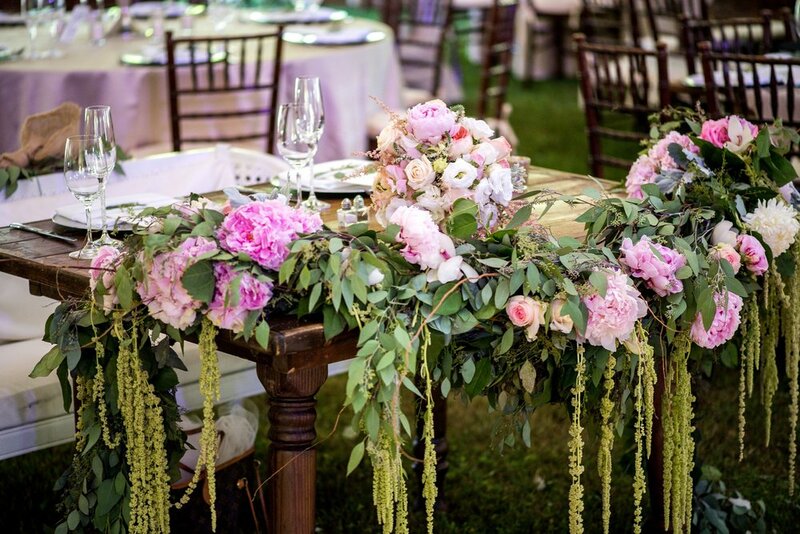 With a stunning full ceiling drape install this late spring wedding at TPC Jasna Polana outside Princeton NJ featured bold pink roses with white hydrangea for the centerpiece look . 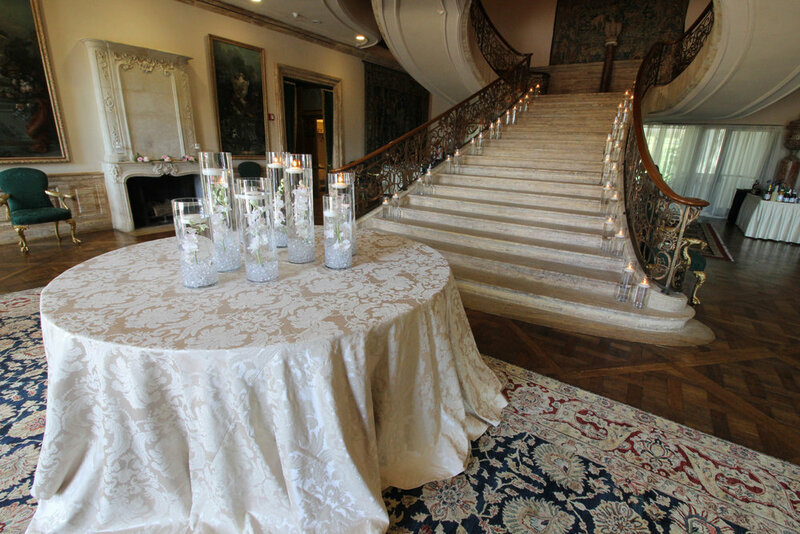 High and low versions added drama to the layout along with the the sweetheart table decor. Guests enjoyed the simply decorated fireplace mantles during cocktail hour. 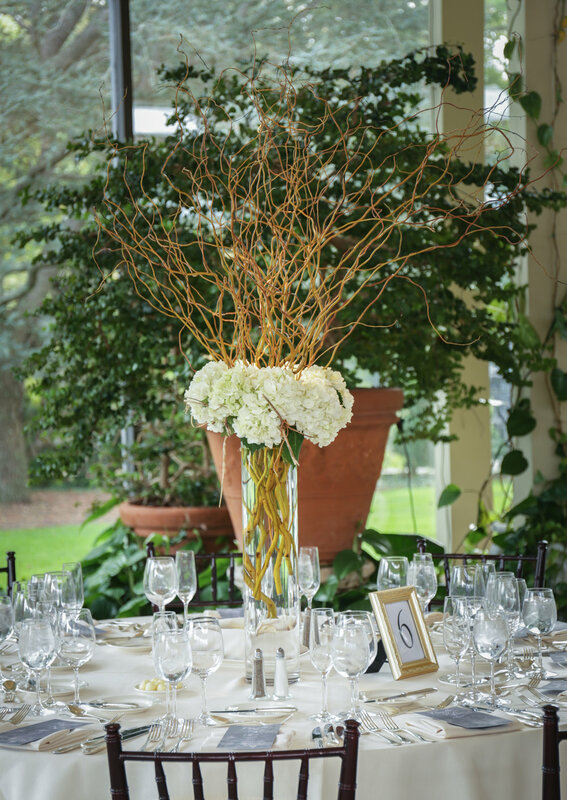 A beautiful fall wedding at TPC Jasna Polana was a perfect place for a trio of centerpiece designs. 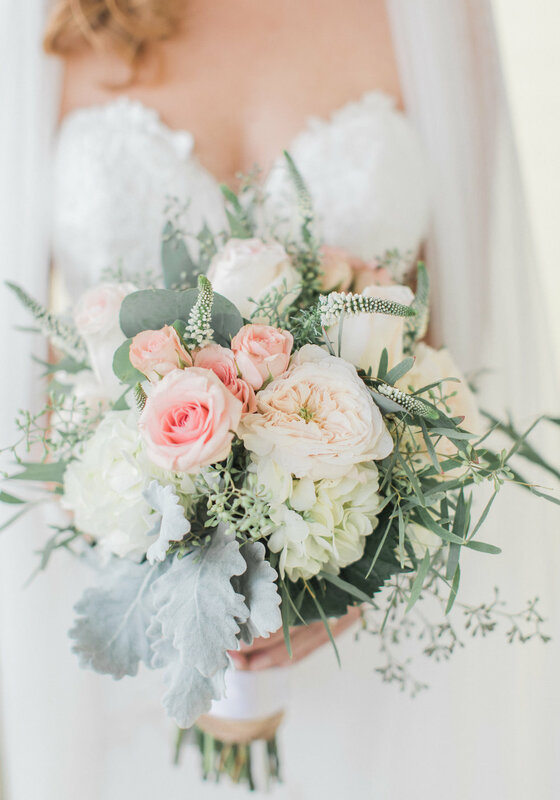 The floral look was made up of white hydrangea with mixed greens and succulents for accents. 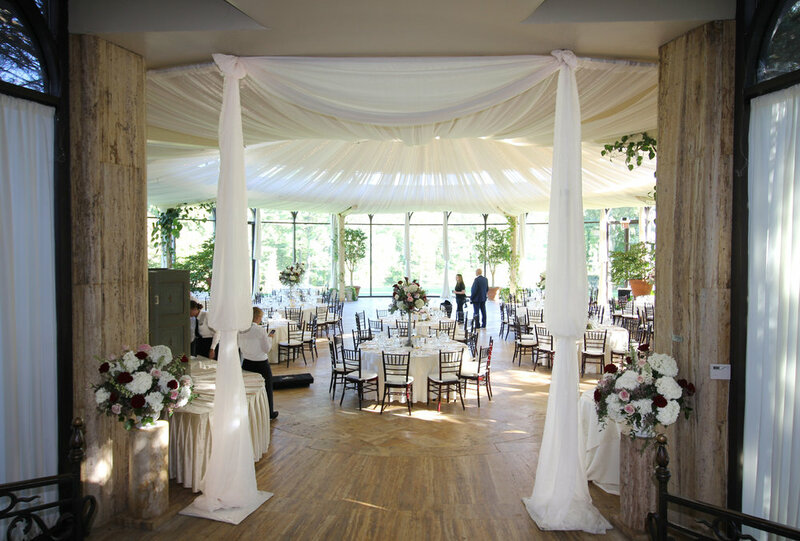 The minimal ceiling drape with white lights completed the look. 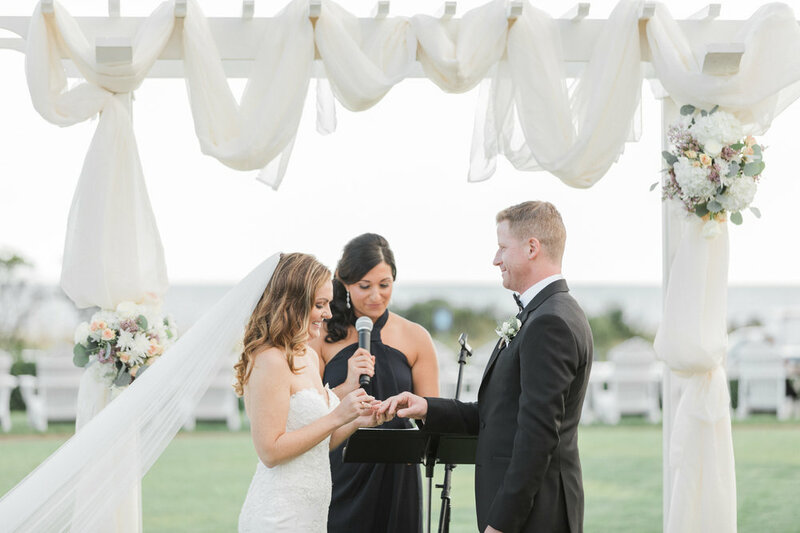 Janet and team hit the road down to Cape May NJ for this incredible wedding from the fall of 2018. 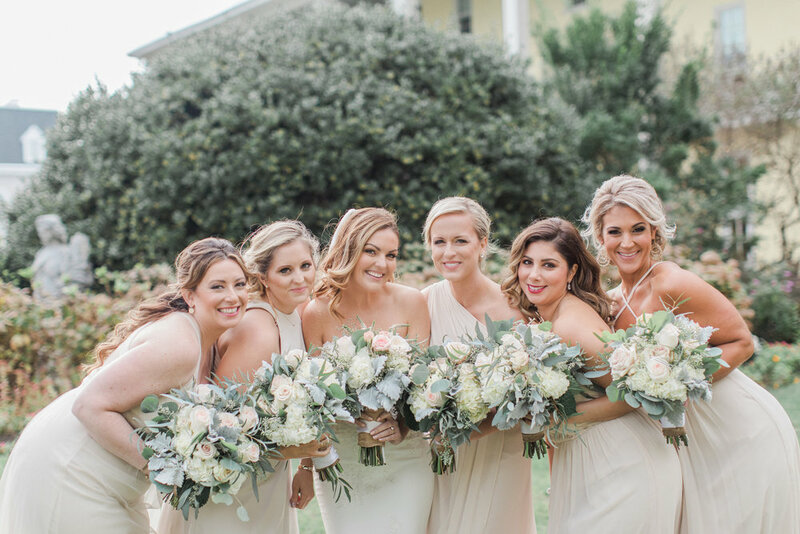 The whole bridal party looked outstanding while having a lot of fun for these photos. 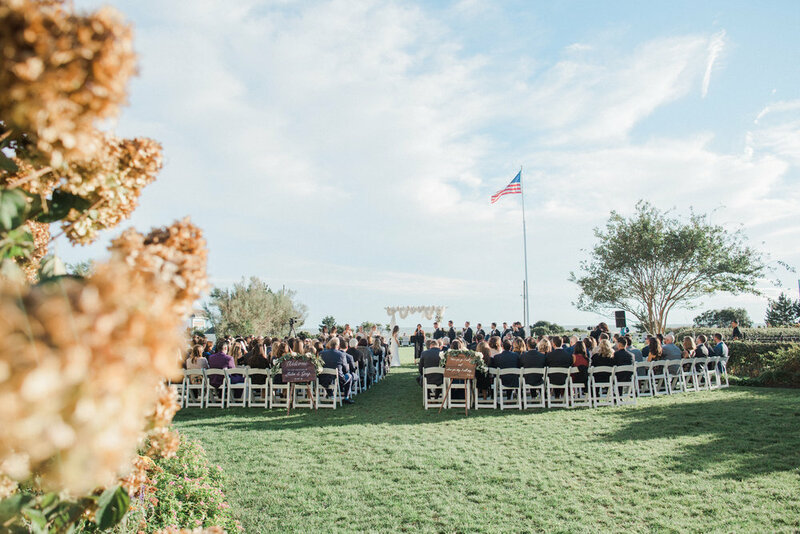 Everything from the ceremony to the reception came out picture perfect too. 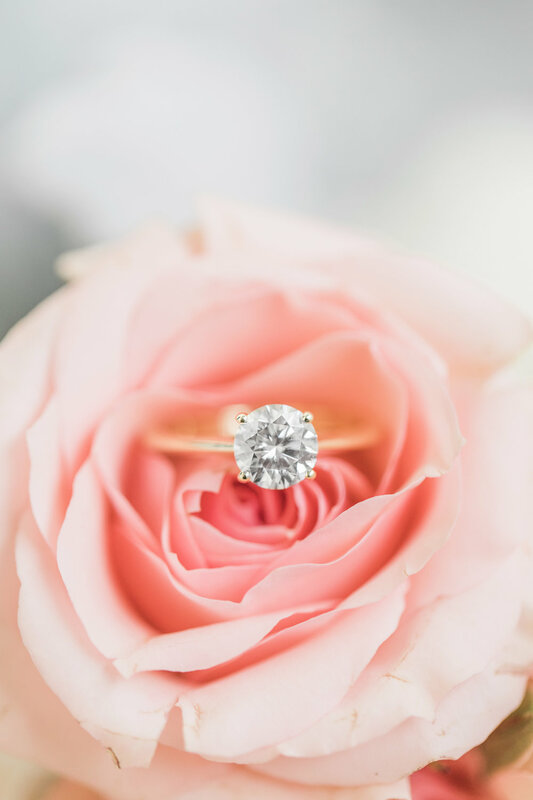 We hope to do more weddings at Congress Hall which was an amazing venue! 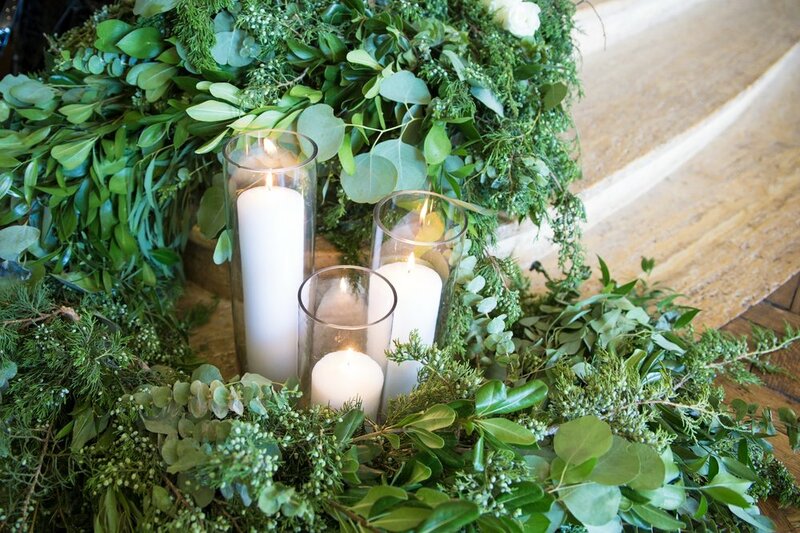 Putting together the decor for this early October wedding at The Inn At Barley Sheaf was an absolute treat. The bride and groom were thrilled with the final outcome and our team had an opportunity to put together some new and innovative designs. 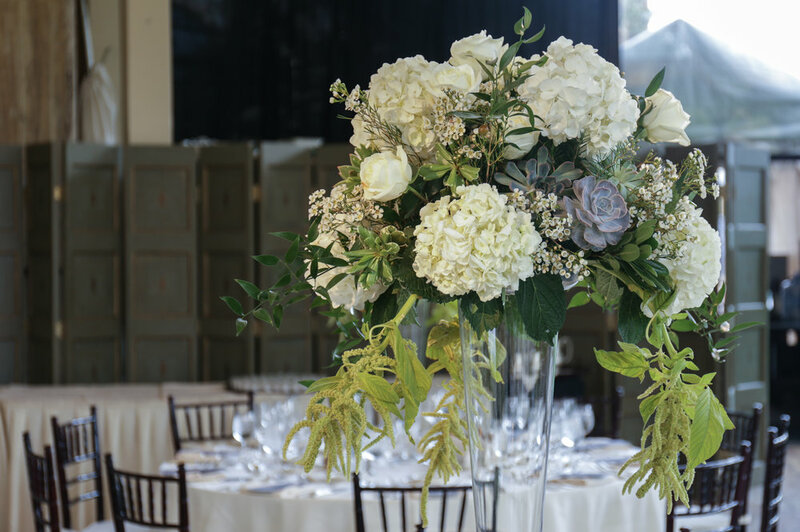 The centerpieces, tablescapes, lighting, draping and especially the tent decor came together perfectly. We are looking forward to outing together more outstanding events at this fantastic location. 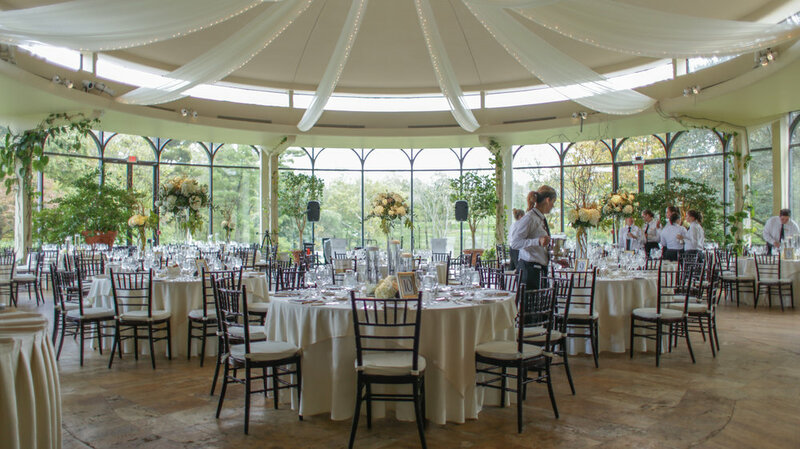 One of our most exciting jobs of the summer of 2017 was this Secret Garden wedding at Jasna Polana. 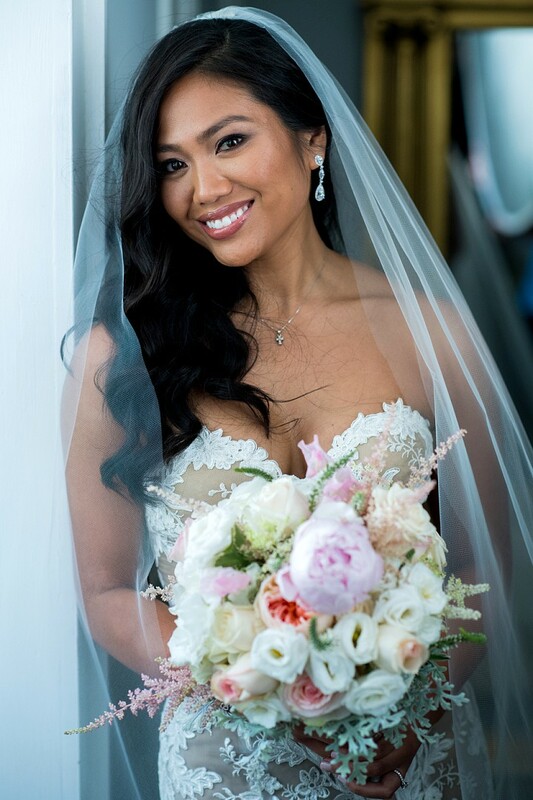 The bride had so many unique ideas that really fit Janet's style and allowed the whole team to get involved. 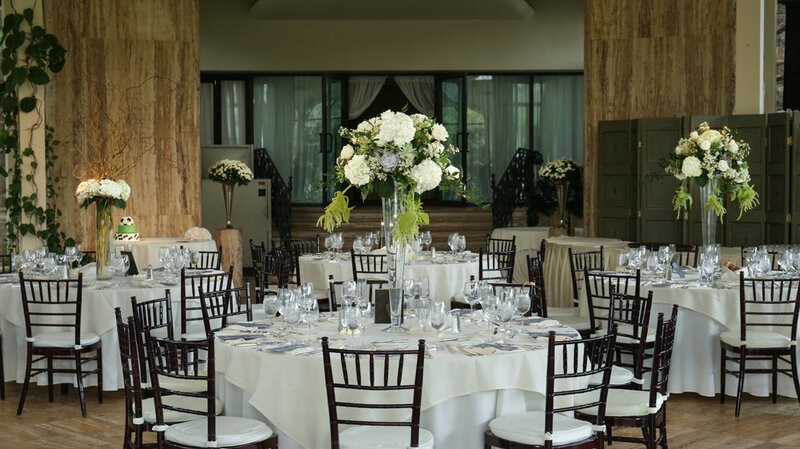 The transition from the cocktail hour to the ballroom was an incredible experience for all in attendance as the custom made antique wooden doors were opened to allow guests to enter. 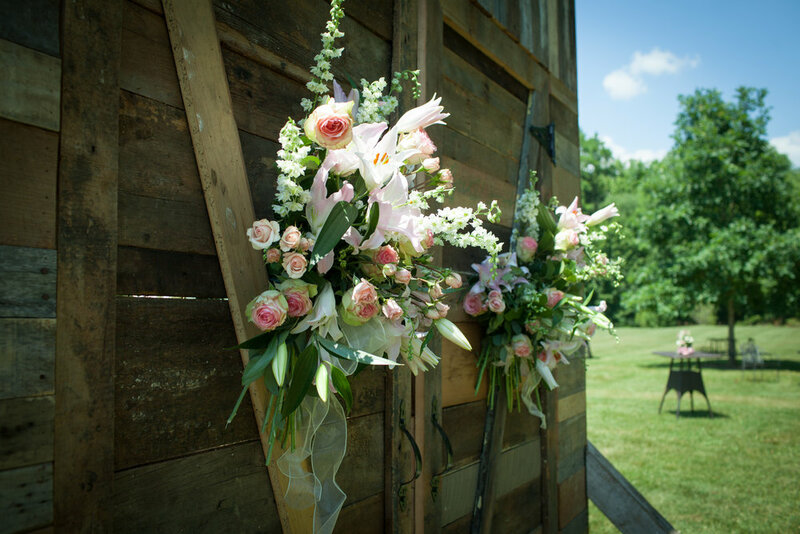 Nothing is better than a summer wedding on the farm especially with some of our favorite clients! 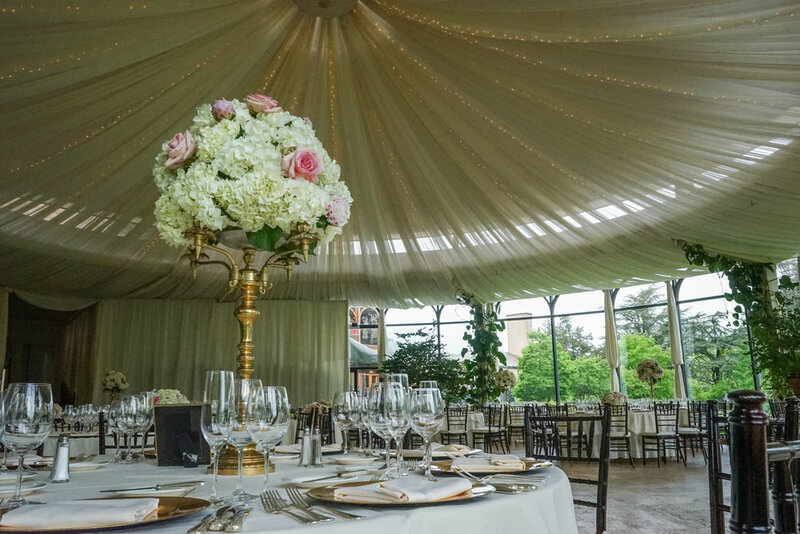 This fantastic tented wedding took place at The Inn at Fernbrook Farms and was a fabulous time for all in attendance. The bride even out shined the sunny weather with her beautiful florals and other great designs Janet put together.